On our way to our dutch colleagues, going very close to Amsterdam. Burner mission No. 5, Where The Sheep Sleep … so let’s wake them up. 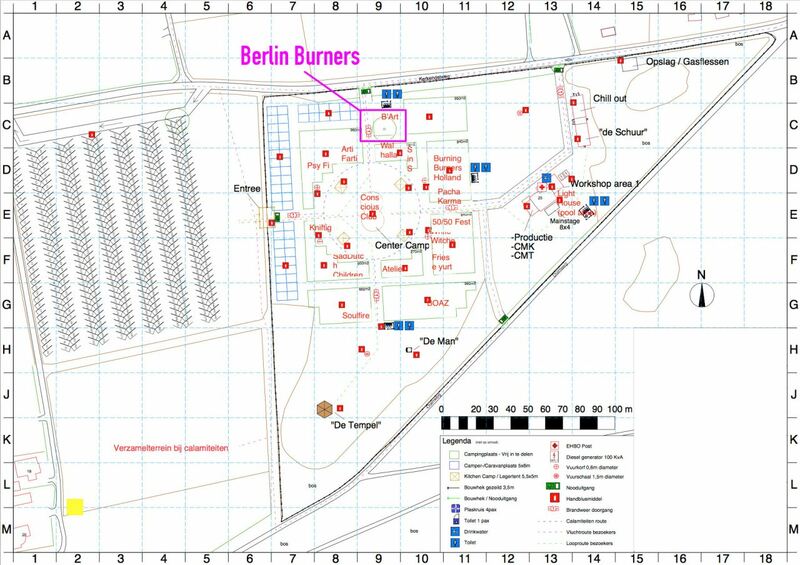 Find us Berlin Burner at Camp B’Art. Come by, have a glas of wine with delicious snacks and get creative or enlightened. P.S. 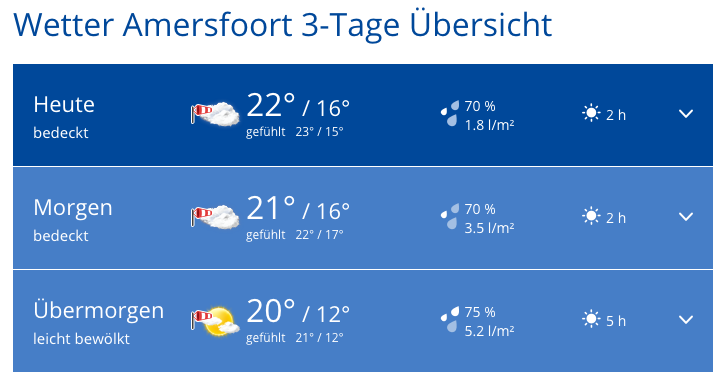 : this is not Spain … prepare yourself for a bit of refreshing rain.